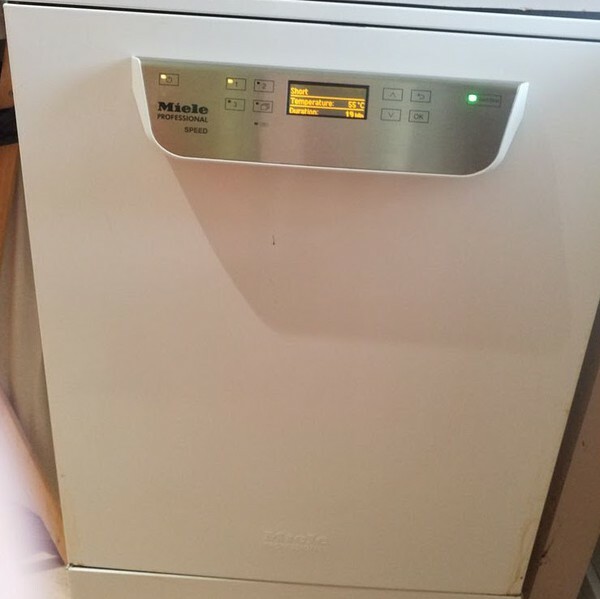 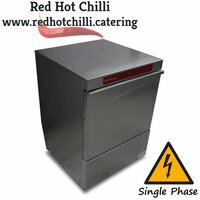 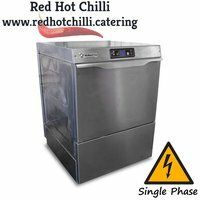 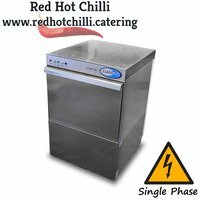 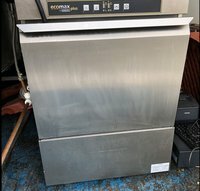 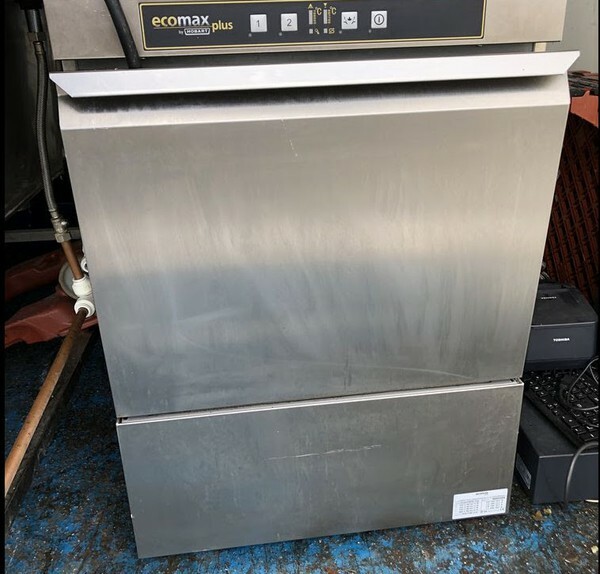 Here we have a Maidaid hood type commercial dishwasher Was in good working order when the kitchen closed down on 1 January. 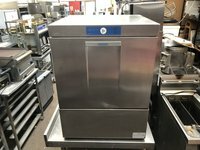 Priced low for quick sale. 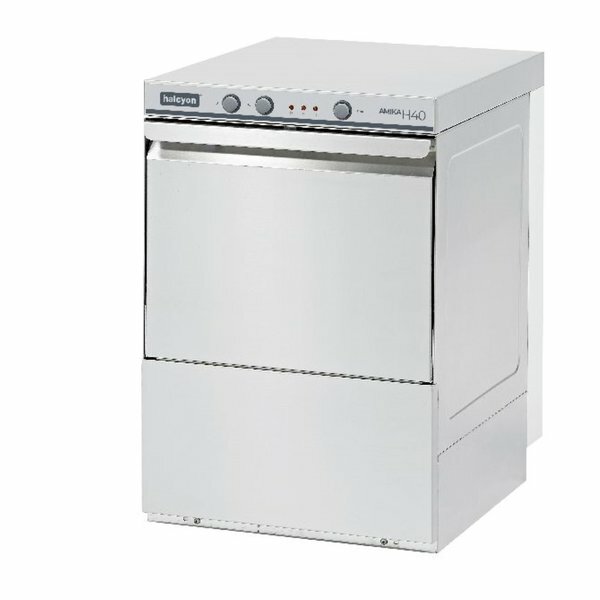 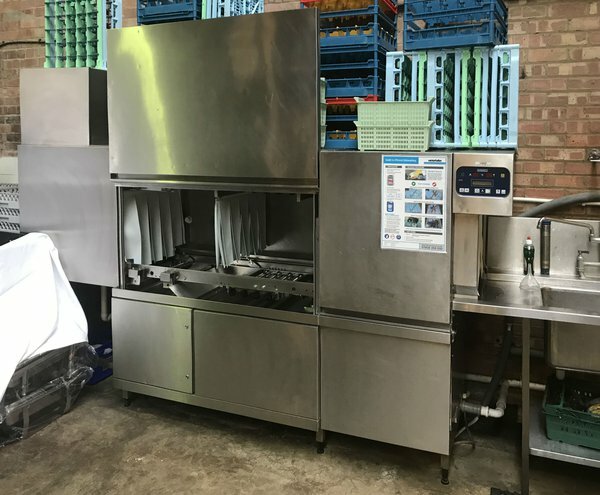 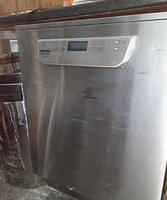 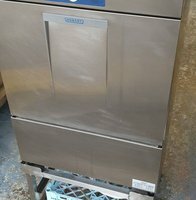 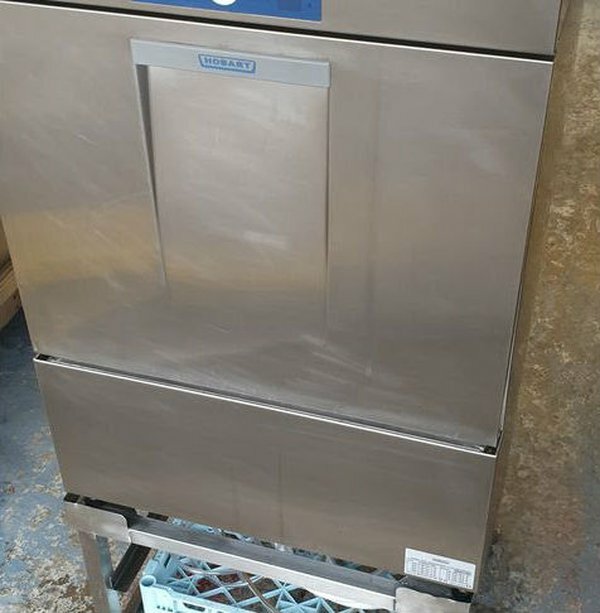 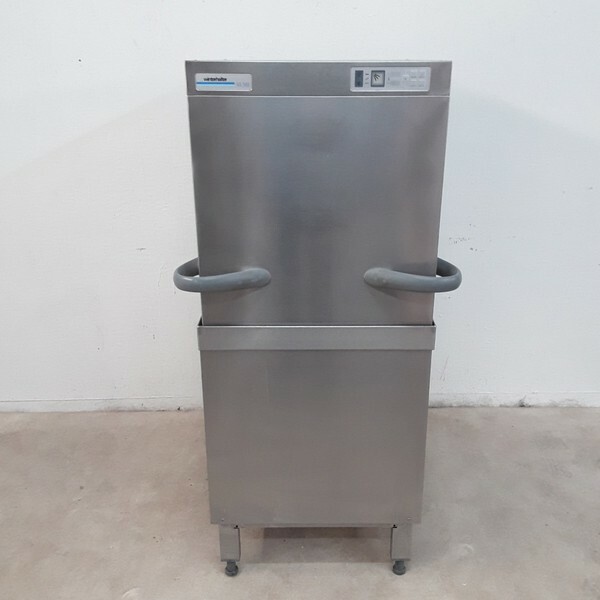 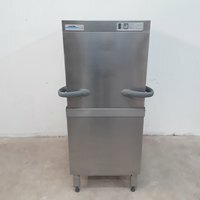 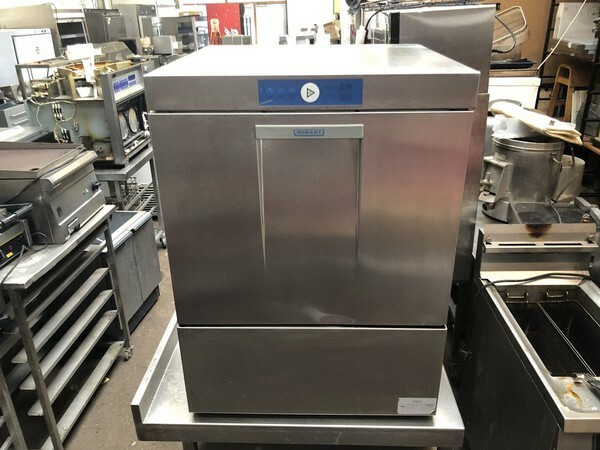 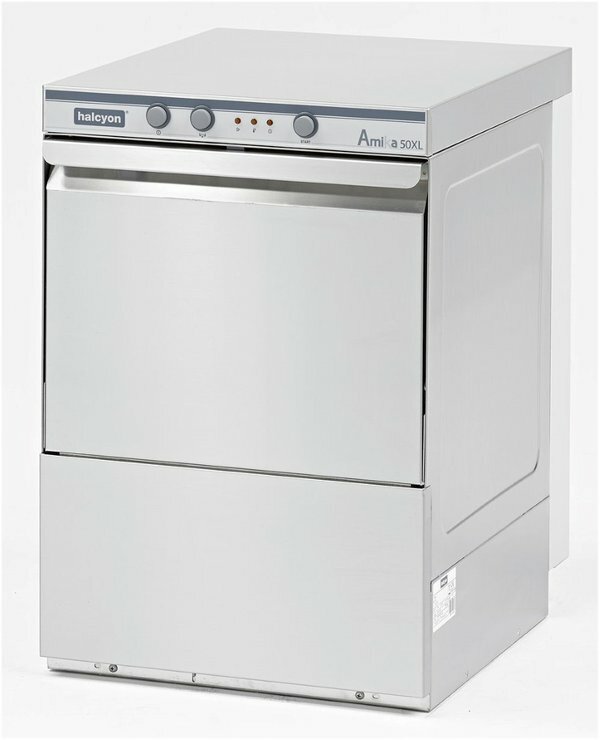 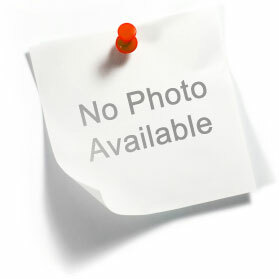 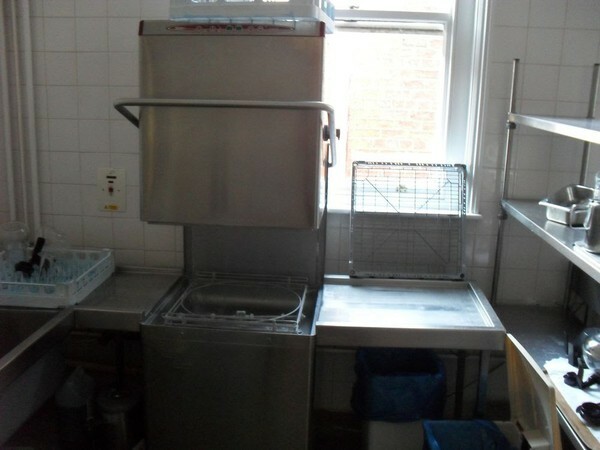 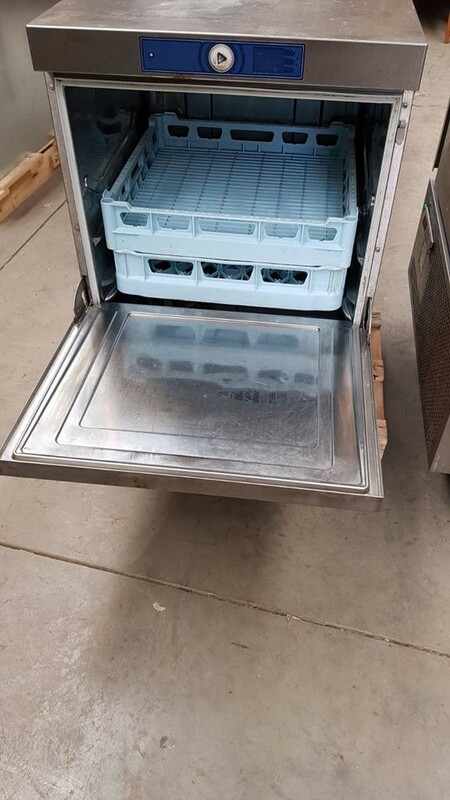 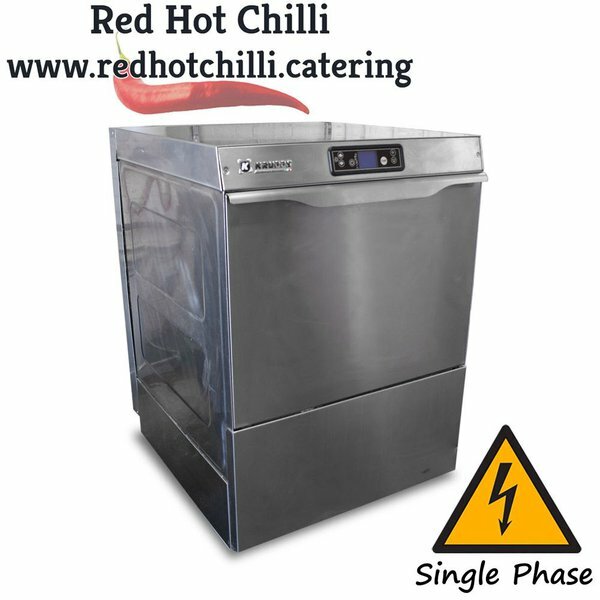 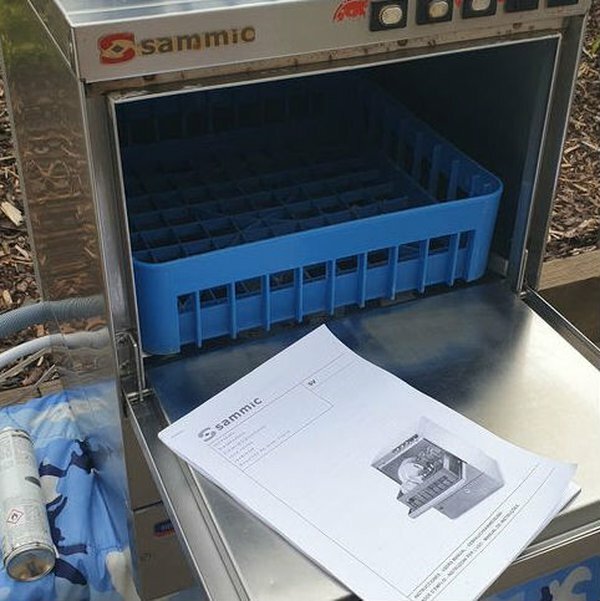 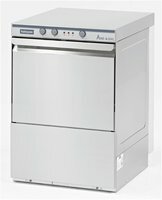 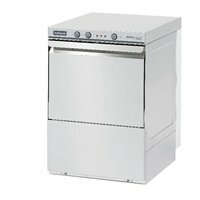 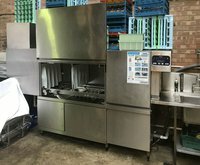 Used Winterhalter GS502 Pass Through Hood Dishwasher. 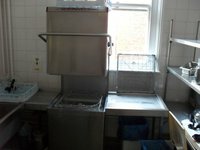 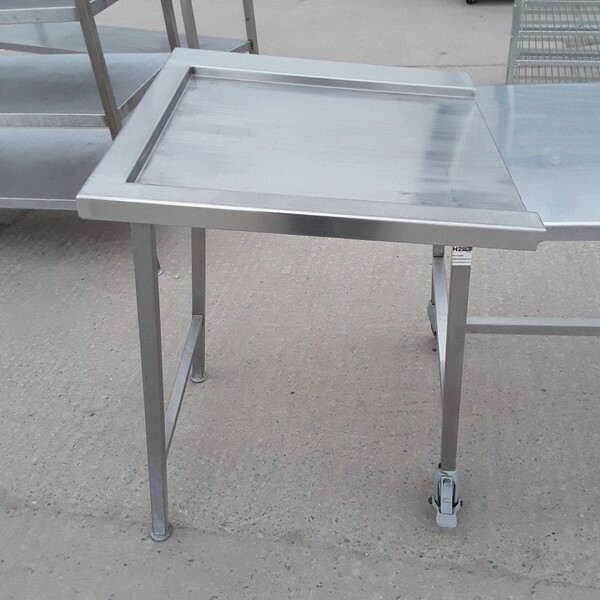 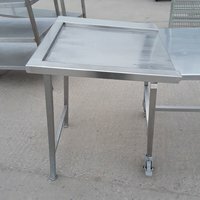 Comes with 2 x baskets and a cutlery divider.